Madrid is a city that appeals to visitors of all ages, as it boasts such a wide range of different things to see and do. For those visiting the city with their family, these are a few of the attractions that you definitely need to add to your itinerary. Parque de Atracciones is Madrid’s amusement park, and is always at its busiest on the weekends, making it beneficial for you to try to plan your visit for a weekday. This park is aimed at both adults as well as children, and is divided up into different sections to make it easier to navigate. In the children’s area, there are plenty of activities and rides to try, from the living jungle boat ride to the mini roller coaster. 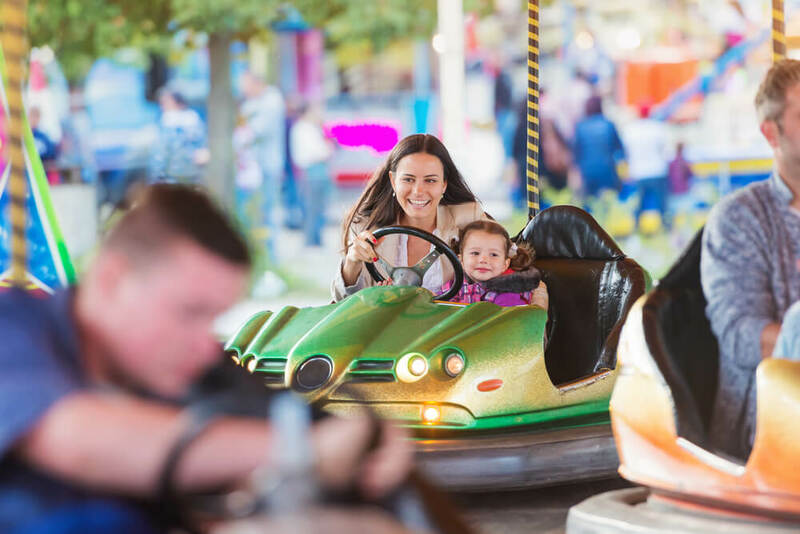 For adults seeking an adrenaline-filled day, there are plenty of thrill-based rides to have a go on too, as well as several water attractions that are perfect on an especially hot day. Located nearby to the Parque de Atracciones, the Madrid Zoo and Aquarium is one of the largest in Europe, with the zoo being home to over 6000 animals from 500 different species. In addition to all of the native creatures that you will see here, the zoo is also home to animals from all over the world, including koalas and pandas, the latter of which will usually have a line of people waiting to see them. This zoo is also one that uses the minimum amount of cages and bars, instead opting for wide moats that separate the public from the wild animals. The Natural Science Museum is another one that will appeal to families of all ages, as it is filled with so many fascinating exhibits. 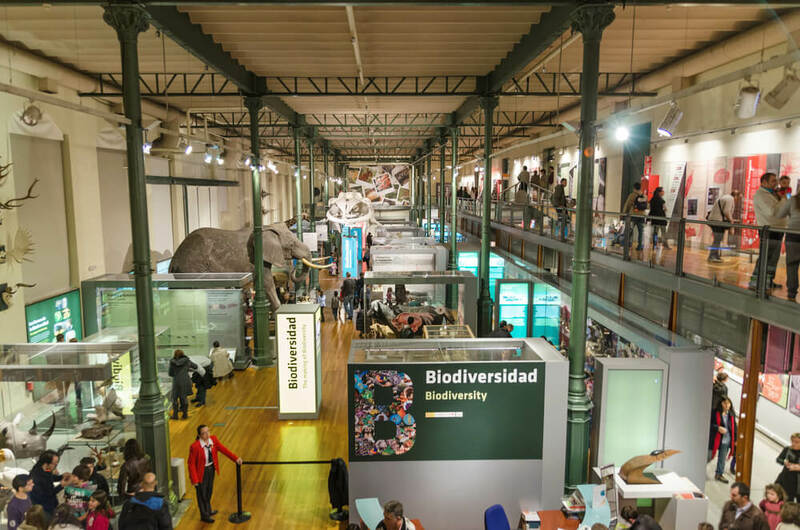 The museum is divided into three zones, with the first being natural history, the second exploring the Mediterranean Sea, and the third being a reproduction of the Royal Cabinet of Natural History. For children who enjoy hands-on activities, there are many interactive exhibits here, such as a digital gymkhana and a laboratory that allows them to experiment with different science-based activities. El Retiro is one of Madrid’s most popular parks, and there is plenty for a family to do here. There is a large pond located right at the center of the park, complete with row boats for hire, so families can spend some time out on the water. The park is a large one, making it great for other types of sports too, including cycling, rollerblading, or simply playing with a ball and a bat. Madrid’s skyline is one that is even more impressive from up above, and the Teleferico de Madrid, which is cable cars, is the perfect way to take in this view. 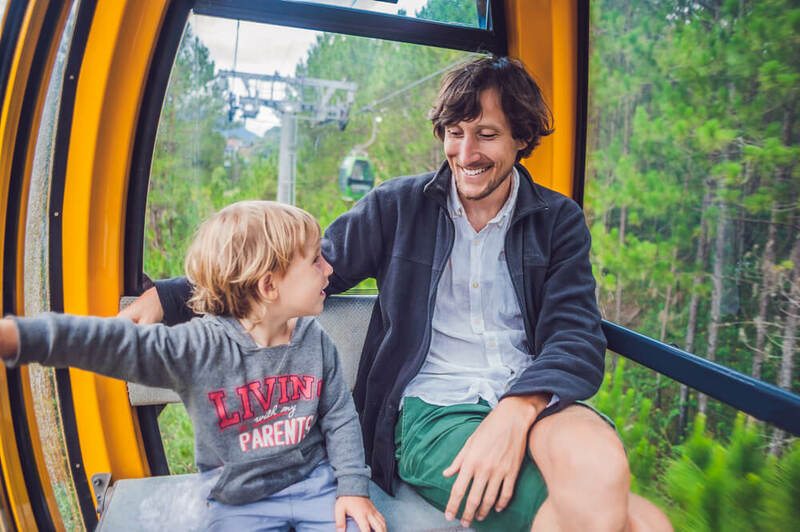 The cable cars follow the Manzanares River, all the way to Casa del Campo, and while it may be quite a short ride, you will be able to show your family some of the highlights of the city, from the Royal Palace to the Almudena Cathedral. While some cities around the world may not lend themselves well to a family vacation, Madrid is definitely the opposite. With such a wide range of attractions geared towards every age group, you will no doubt find plenty to do with your family around the city.